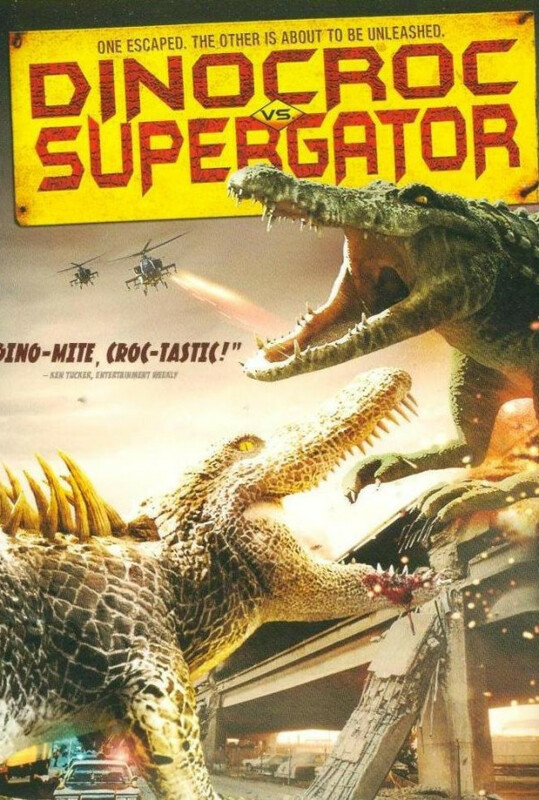 An unscrupulous biotech corporation run by the shady Jason Drake creates two gigantic reptiles in a secret island laboratory. Things go awry when the ravenous beasts escape from the lab. It's up to earnest undercover government investigator Paul Beaumont, spunky Fish and Game officer Cassidy Swanson, and rugged redneck swamp hunter The Cajun to figure out a way to destroy the lethal lizards before it's too late. Regions are unavailable for this movie. 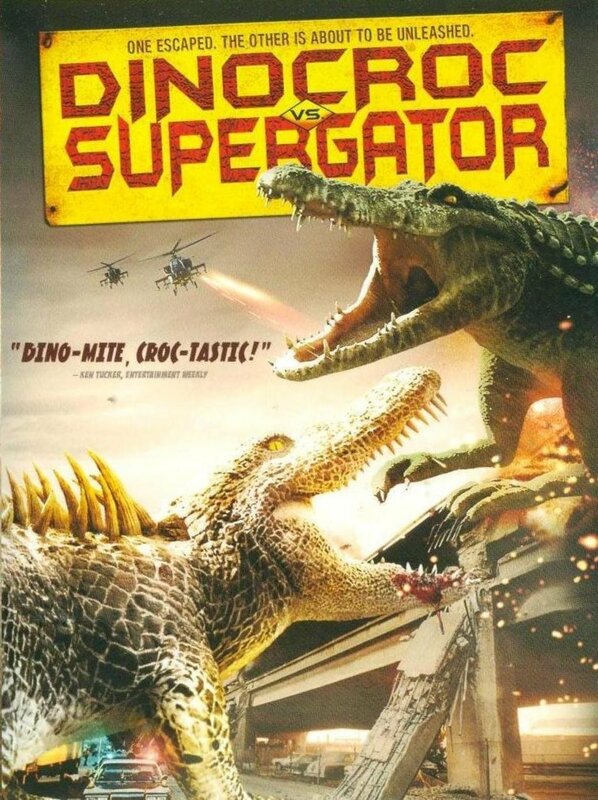 Click the "Watch on Netflix" button to find out if Dinocroc vs. Supergator is playing in your country.